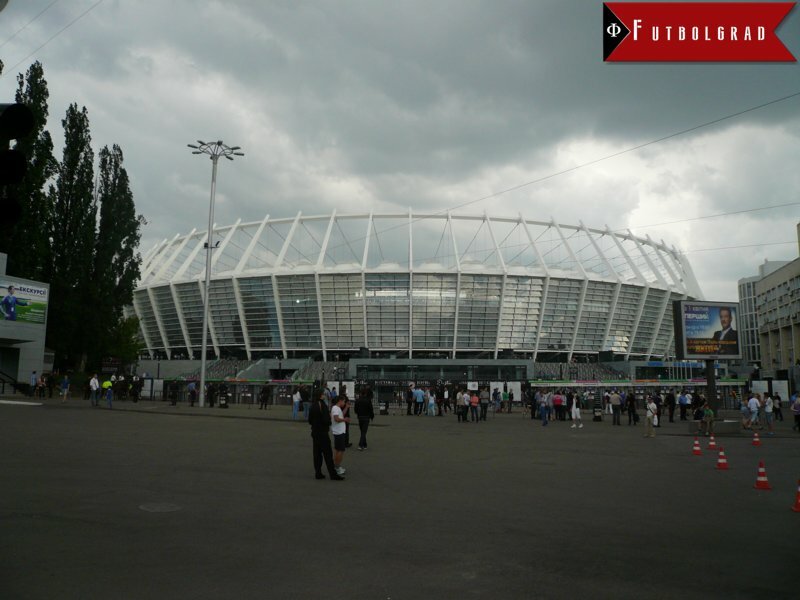 Dynamo Kyiv vs Young Boys Bern – Thursday, October 19, 20:05 BT/21:05 CET NSK Olimpiyskyi, Kyiv. 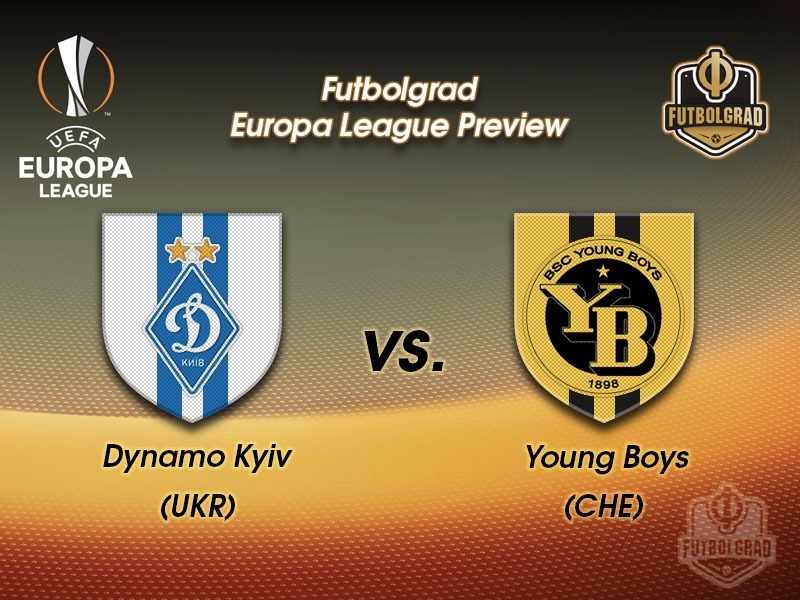 Here we go again as Dynamo Kyiv and Young Boys meet for a third time this season. The two clubs already faced each other in the third round of UEFA Champions League qualifying with Dynamo winning the home game 3-1 before falling 2-0 away to Young Boys. Bern, however, fell to CSKA Moscow in the Champions League playoffs, which meant that the Swiss Super League side dropped to the Europa League and as fate would have it were drawn into a group with Dynamo. It is rare that two teams meet each other twice in two different UEFA competitions within one season, but given the gap between the third round of UEFA Champions League qualification and the group stage of the Europa League, this might very well be a new season. Dynamo, for example, have undergone a big change since the two clubs played each other in the summer by selling eternal superstar Andriy Yarmolenko to Borussia Dortmund. Dynamo Kyiv needed the money to survive financially after the Surkis brothers run into some financial difficulties after some of their assets were frozen. The economic situation has meant that Dynamo are now a club that mostly banks on youth team players and players that have been previously out of favour. The former category includes young stars Viktor Tsyhankov and Artem Besiedin and the latter category Dieumerci Mbokani, who was out on loan at Hull, as well as Junior Moraes, who was out on loan at Tianjin Quanjian. Aleyksandr Khatskevich, who from his time in Belarus is used to work with little resources, guides the entire project and the former Dynamo midfielder has seen some success already by winning both games in the Europa League. Domestically, however, Dynamo have recently lost 2-1 to Chornomorets Odesa and dropped points in a 4-4 draw to Zorya Luhansk. As a result, Dynamo are already seven points behind rivals Shakhtar Donetsk in the Ukrainian Premier League standings. It is, therefore, no surprise that most despite the early successes in Europe most sportsbooks reviewed here see Dynamo as an outsider to win the Europa League. Young Boys in the meantime are a fascinating project in Swiss football at the moment. Without a title since 1987, the Bern based club are currently first in the Swiss Super League ahead of rivals FC Basel. Head coach Adi Hütter and sporting director Christoph Spycher have put together a fascinating young team that consists of youth players as well as French-speaking players from Africa, who fit in well with the mostly French-speaking youth that has come up through YB’s youth setup. With an average age of just 24.7 YB might be able to end the title drought finally and for that reason, Adi Hütter has somewhat prioritised the domestic league over the Europa League. Hütter, therefore, rotated the squad against the Albanian side Skënderbeu and was punished by his team only managing a draw. With the title jitters already setting in in Bern—veryoungboysen is a term that describes to mess something up in the Swiss capital—Hütter may use this game to play the first eleven to bring the confidence up and see off any potential challenge to Young Boys finally winning a title. Viktor Tsyhankov is perhaps the biggest Dynamo Kyiv talent since Andriy Yarmolenko. Introduced to the first squad last season by former head coach Serhiy Rebrov Tsyhankov was right away identified as the long-term replacement in the case Yarmolenko should ever choose to leave the club. Whether Yarmolenko would, however, ever leave the club remained very much up in the air giving Tsyhankov the freedom to develop away from the spotlight. That situation has now changed as Yarmolenko left the club this summer to join Borussia Dortmund. Tsyhankov has currently featured regularly on the right wing where Yarmolenko used to play, and the 19-year-old has already scored five goals in ten Ukrainian Premier League games this season. Jean-Pierre Nsame is one of the many French-speaking Africans in the Young Boys’ squad. 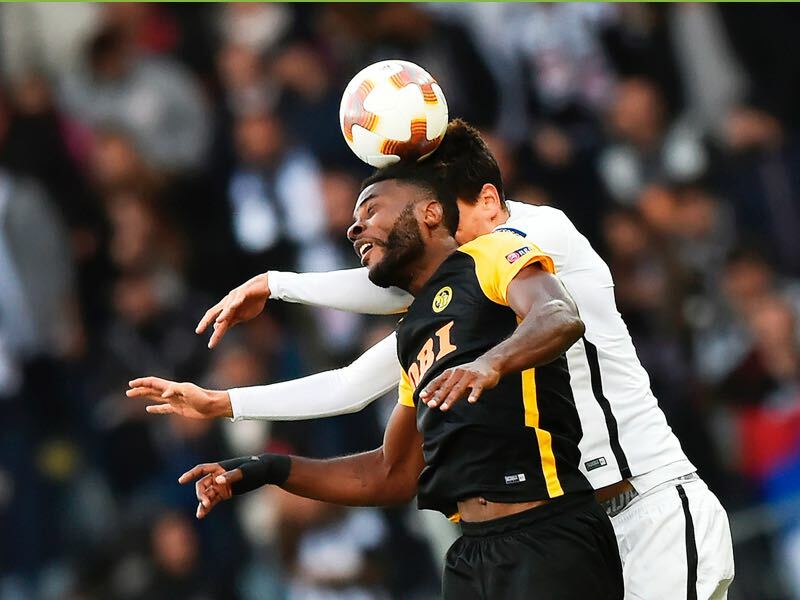 The 24-year-old Cameroonian forward was signed from Servette FC this summer and has been an important part in sporting director Christoph Spycher’s rebuild of the Young Boys’ squad. Spycher has especially targeted French-speaking players to form a homogenous group of players that can fit in well with the many French-speaking youth players that Bern have brought through the system in recent years. Signing Nsame, therefore, made sense off the field, but he has also been a success on the field scoring six goals and three assists in ten matches for YB. The Ukrainian club have won both their first two games and now face opponents who have drawn each of their opening fixtures 1-1. These teams met in this summer’s UEFA Champions League third qualifying round, Dynamo winning 3-1 at home but bowing out on away goals after a 2-0 defeat in Berne. Dynamo’s record in ten encounters with Swiss clubs is W5 D2 L3 (W3 D2 at home). Young Boys’ four matches against Ukrainian sides have produced two 2-0 home victories and two away losses by two-goal margins: 2-0 at Shakhtar in 2016 and 3-1 at Dynamo. Dynamo are on a four-game home winning streak in Europe – a 6-0 success followed by three 3-1s. Young Boys are currently winless in 11 European away games (D3 L8).